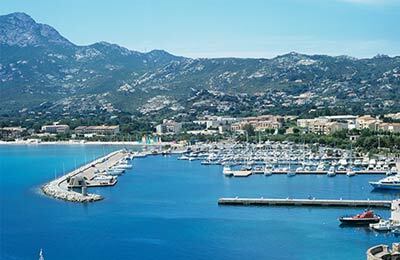 Corsica Ferries offer excellent cabins, bars, self-service and a la carte restaurants, children's playrooms, swimming pools, solariums and shops. A wide choice of cabins helps you relax and feel at home whilst on board. SNCM is a major ferry company with a fleet of five passenger ferries. Depending on your route you will find a range of restaurants on board, children's areas, bars inside and on deck. Some ferries also have massage parlours. CMN La Méridionale's fleet of three ships all offer spacious cabins and a range of comfortable seats, quality cuisine prepared on board, a cinema, and spacious lounges. All Moby Lines ferries have children's play areas, games rooms and restaurants serving a range of delicious regional and international cuisine. An excellent range of cabins and seating options are also available for your comfort. Bastia Ferry Port offer a range of passenger facilties. Bastia is connected to the rest of Corsica by good a road network. 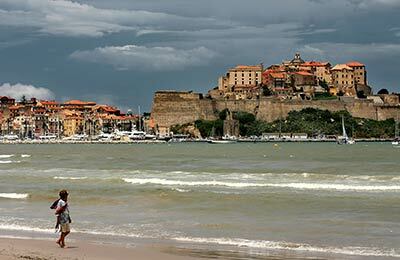 There are connections between the four main towns Bastia, Ajaccio, Calvi and Ile Rousse.